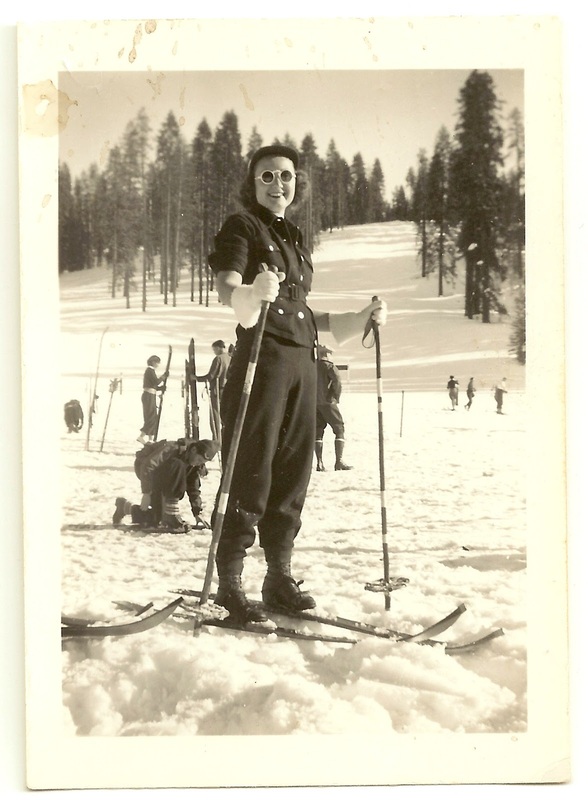 Today, I'm featuring a photo of my grandmother, Enid Benton. I don't recall hearing much about her skiing ability, but she certainly looks stylish. Love those gloves! What a nice day it was for her not to have to wear a jacket. So how old is Sam? You were correct Judi, Sam is 12. Nice pic! Do you know the year and the location? Rob, I'd guess that it's from the late 30s to mid 1940s and somewhere out here in California (perhaps Yosemite or Big Bear Lake). I just googled Big Bear Lake. I start wondering why not all Americans live in California; you seem to have everything over there (except White Christmasses). Good stuff - I enjoyed the previous pix too.